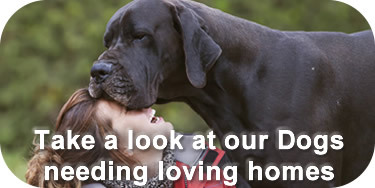 Kevin, Linda and our caring established staff would like to invite your pets to spend their holiday with us. All our rooms have comfy beds, dry vet bed and fresh water (with outside runs). 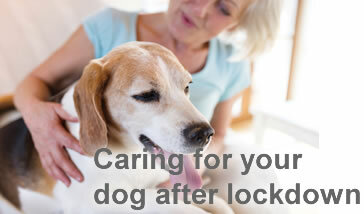 We will walk your dog twice a day and give lots of love. We have heating in the winter and plenty of fresh air in the summer. You may select your own menu for your pet, which we will be happy to feed. 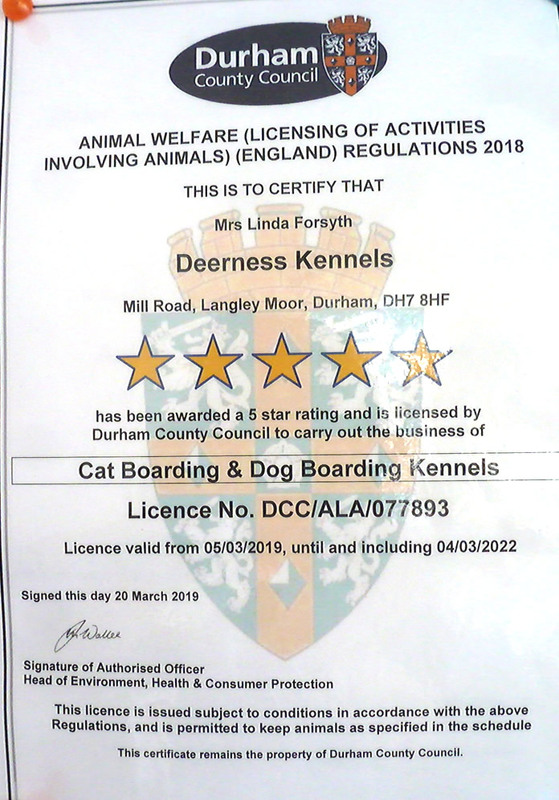 We have a FIVE STAR RATING Licence from Durham Council, so you can rest assured that your pet is in safe hands. Click here to see our Licence. We aim to please, and for your pet to enjoy his or her holiday every year here at Deerness. For our feline friends the Cattery is fully heated and has spacious individual pens with outside runs. You may select your own menu, which we will be happy to feed. Eric Dewell Is our dog obedience and corrective trainer, available for individual or group training. You can call Eric on 07896187026. If you are able, please support Stray Action's work in helping SAD dogs by making a donation via Paypal. 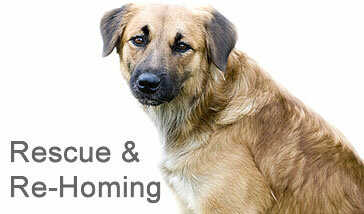 Homeless through no fault of their own, these dogs are desperate for a new, loving home. 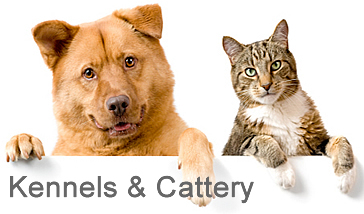 See our Galllery for details of dogs currently with us. If you are unable to offer a permanent home to a dog for any reason, why not consider short term or long term fostering? We would like to invite your pets to spend their holiday with us. All our rooms have comfy beds, dry vet bed and fresh water with outside runs.